In a sprawling city, it can be difficult to find your go-to local establishments. The bookstore that has everything. The barista that knows your order by heart. The bodega with your favorite muffin. But, let’s be honest, if you like a libation, there’s nothing as true to the NYC experience as establishing a dependable neighborhood bar. That’s what really makes the city feel like home. 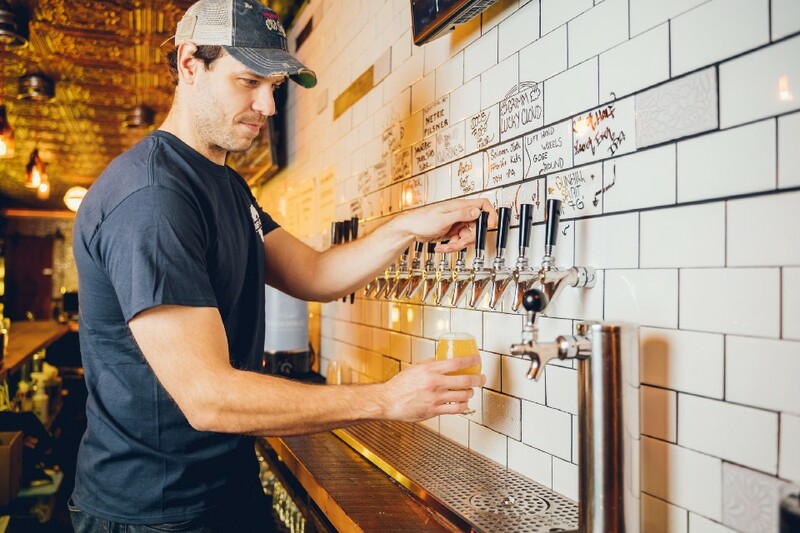 New York isn’t shy of beloved haunts for great beer, but a recent visit to the newly opened Craft+Carry reminded me that a favorite watering hole doesn’t have to be a pub or a fancy cocktail place. 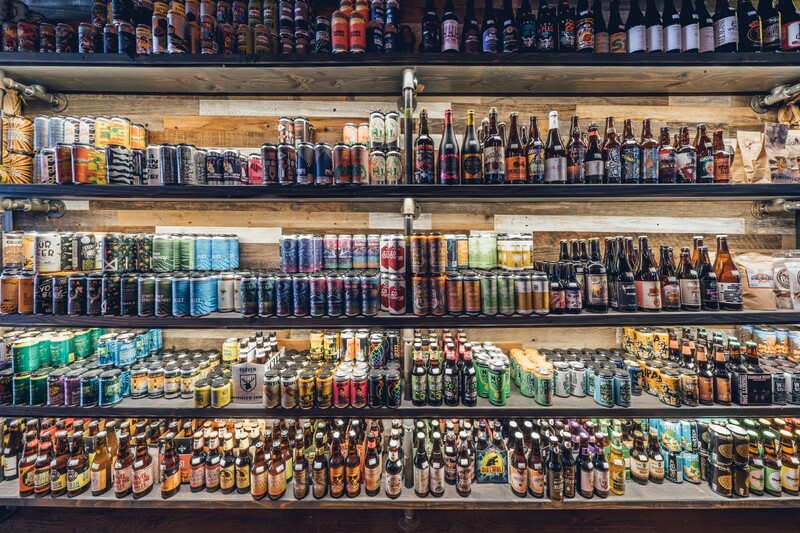 It can be a craft beer paradise that lets you taste your drink and take it, too. The first Craft+Carry opened in the Dekalb Market Hall in Brooklyn in June 2017 alongside 40 other vendors in an underground market space. (Think: Smorgasburg but with a warehouse feel and available for all your food and drink cravings every day of the week.) 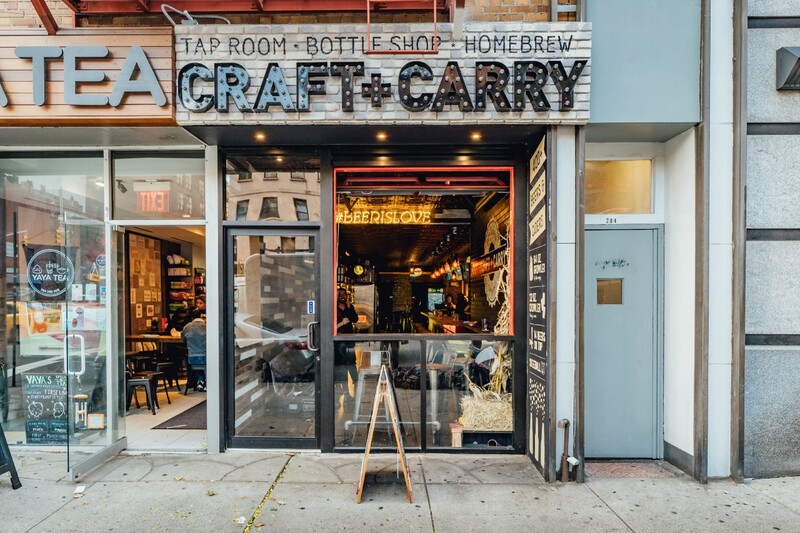 Unlike other drink spots, Craft+Carry refuses to be limited — it is both a pour house and a bottle shop in one — and it was so successful as a market stall that it opened up as a stand-alone storefront in Gramercy, on 3rd Avenue and 22nd Street, this past September. The space itself is an eclectic mix of retro, homey, and straight-from-a-bazaar, with D-list films playing on screens, retro light fixtures, and foreign film posters lining the walls of the bathroom — all of which exude a kind of low-key cool. There’s an ever-rotating selection of 14 beers on tap and 400 or so different bottles and cans to mix, match, and take home with you. The snacks that line the walls fluctuate between standard bar nibbles and, well, crickets. My favorite indicator that the bar’s owners want you to feel at home? A Skee-Ball machine, lit up, token-free and ready to play. 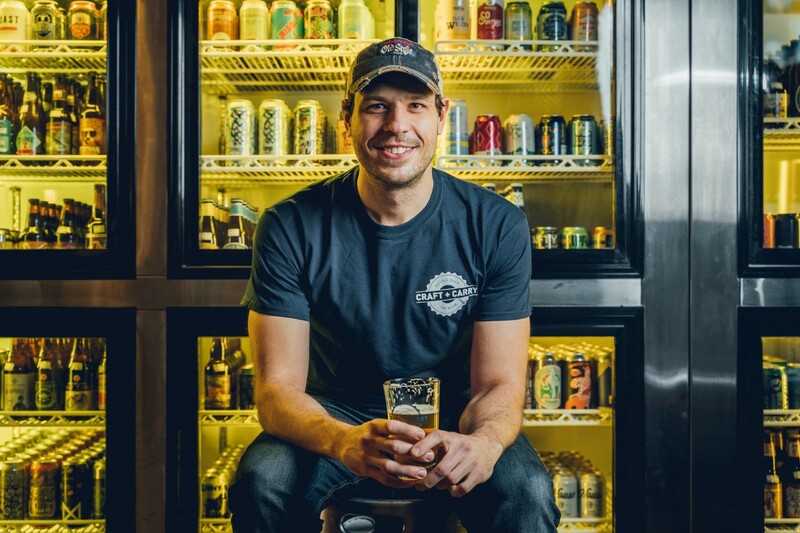 I spoke with one of Craft+Carry’s owners, Dieter Seelig, about what gave him the idea to create this mecca of brews. Even the name follows that line of thinking — it’s a play on “cash and carry,” referring to the retail model in which customers pay and their goods with them straight away. Lucky for Gramercy residents, this isn’t Seelig and his partners’ first rodeo in the area. “The Gramercy neighborhood is one that we are incredibly familiar with. 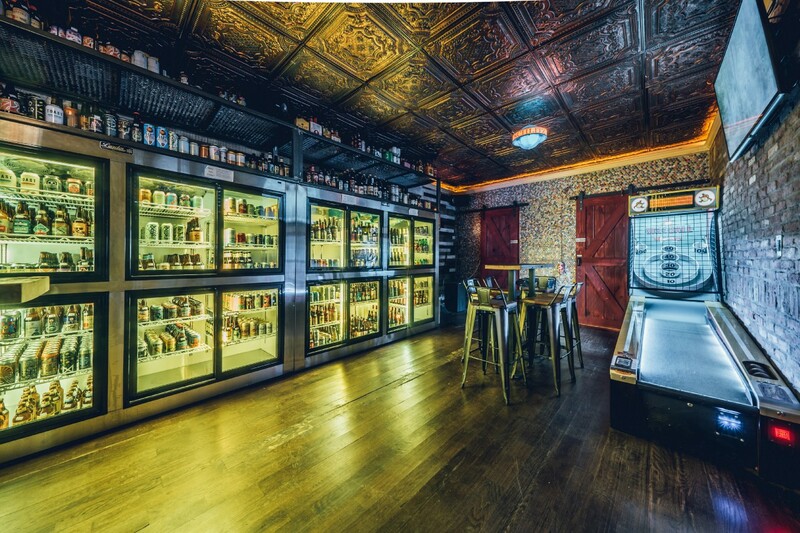 One of our bars, Plug Uglies, has been in the neighborhood for close to 20 years and it’s located right between the East Village and Murray Hill. It’s a great residential neighborhood and one we love being a part of,” he says. As we enter the holiday season, Craft+Carry has your back. 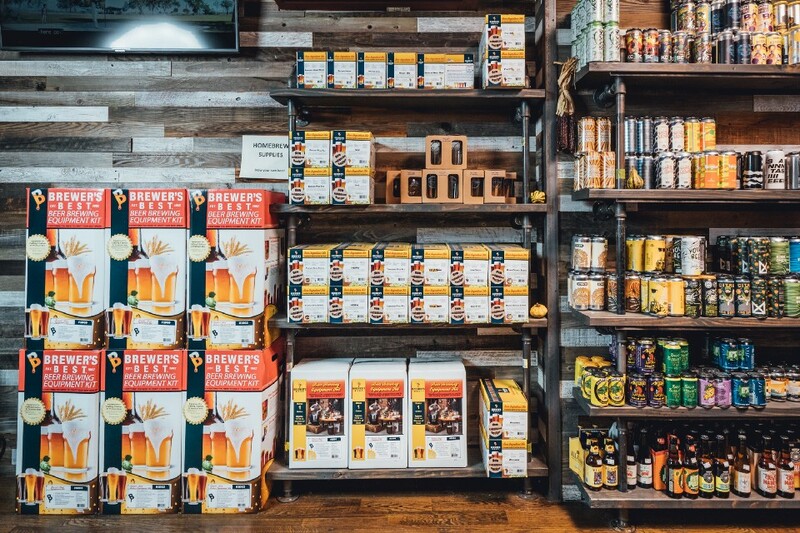 They’re one of only a handful of retailers in Manhattan to offer homebrew equipment and recipe kits for anyone with an itch to try brewing beer at home. 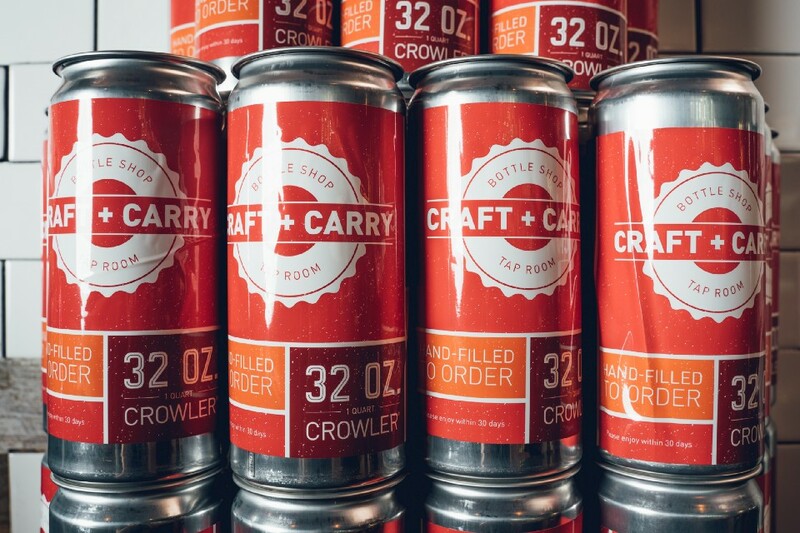 Kits at Craft+Carry come in over a dozen different beer styles and flavor profiles, with choices rotating regularly, and are offered in one- and five-gallon sizes — perfect for even the smallest apartment. 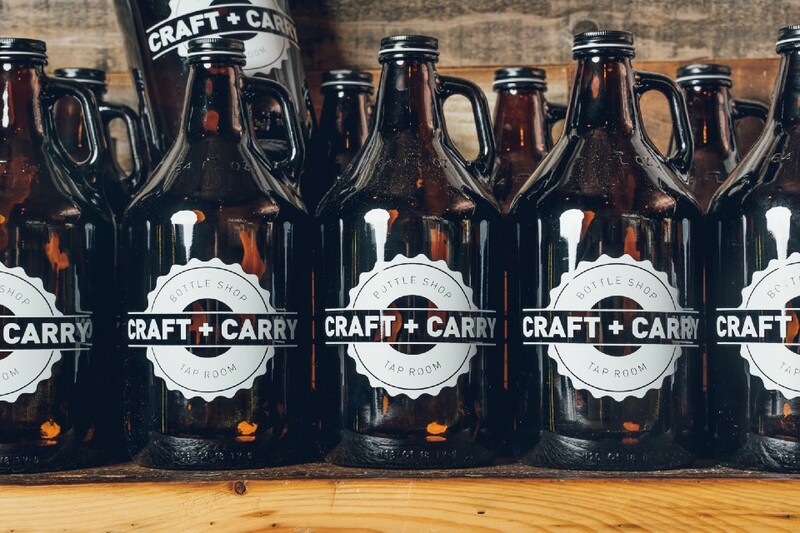 If there’s anything I took away from the experience of getting to know this place, it’s that we can expect great things from the Craft+Carry team, who make it evident just how much they consider their customers the secret ingredient. Already on deck for 2019, the shop has planned tap takeovers, homebrew bottle swap nights, and beer tastings. Check out their website to find out what is happening and how to get involved. We’re partnering with Craft+Carry Gramercy to give away a Brewer’s Best Deluxe Homebrew Kit + Ingredient Kit of your choosing (approx. $200 value)! Whether you want to make your own IPA, Stout, or Saison, there’s something for every aspiring homebrewer. To enter, head to the @nooklyn.stories Instagram, give one of our posts about the giveaway a ‘like’, and tag a beer snob you love in the comments. 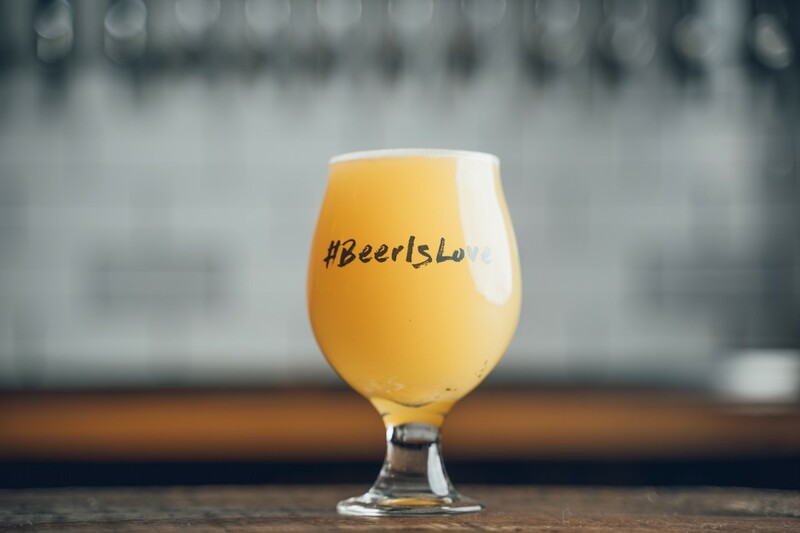 As they say at @craftandcarrygramercy, #beerislove and love is always worth sharing. Giveaway will run from 11/26–12/3/2018. Winner will be selected on 12/4 and must be able to pick up the items in NYC. All photos by Chris Setter.